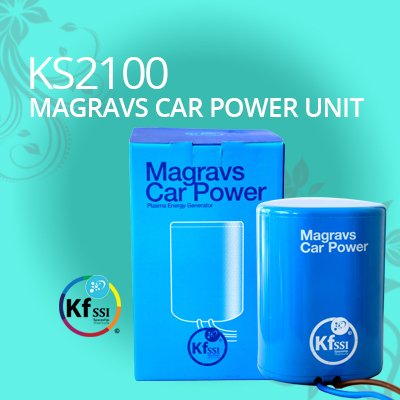 This is the Magravs-Power Universal System. With this product, you are able to support the main outlets in your house. This allows the system to increase the supply that you are receiving and meet the demand that you are using at that point. Instructions will be provided via this website for easy setup!